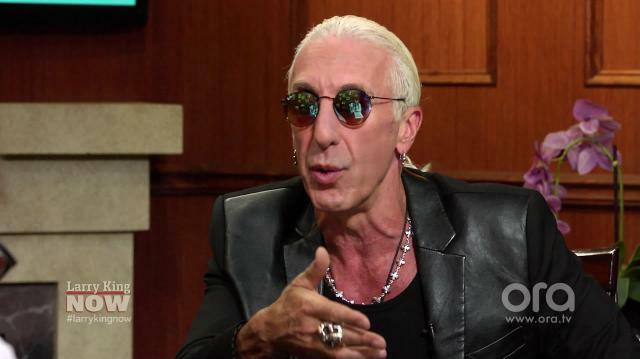 Twisted Sister frontman Dee Snider talks contemporary rock with Larry King, revealing the current artist he'd most like to collaborate with. Larry King: Is there an artist you’d like to work with? Dee Snider: I would love to work with Dave Grohl. Dave Grohl, for his generation, is- he’s the Phil Collins of his generation. Started out playing drums for Nirvana, then went on to play every instrument, write the music, produce the records. He’s such a voice, he’s got such range.